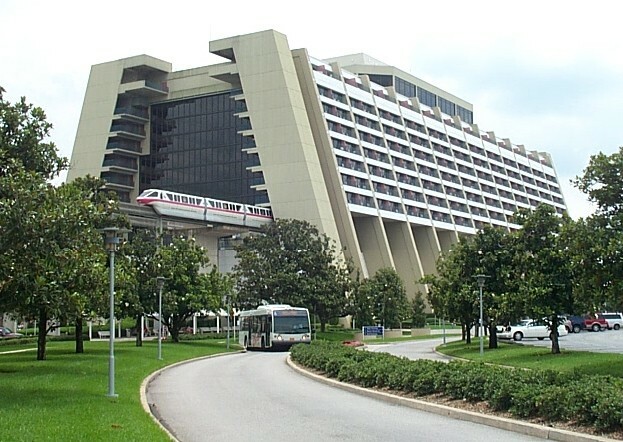 Join us for the 142nd episode of the Theme Park Trader podcast! 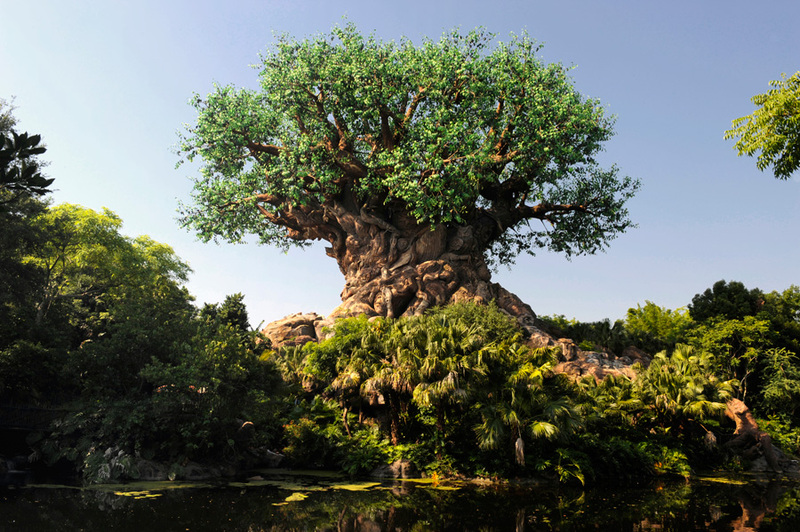 We have had a little break in this small series but we would that we would bring it back this week with Disney’s Animal Kingdom. 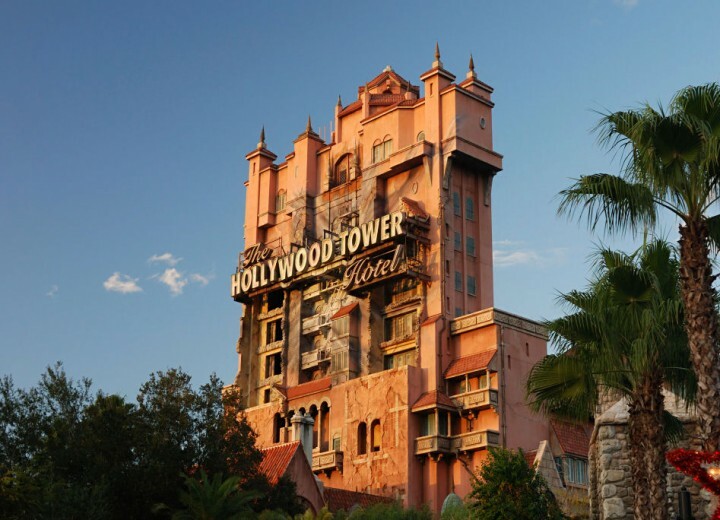 We run through which attractions we wouldn’t bother waiting for if the queues were long. We are pretending that all attractions are minimum 60 minutes and that no FastPasses are available! Please take all of this as fictional, this is just us having some fun! Please also excuse my voice this week, it’s sore throat season and I really wasn’t sounds well! 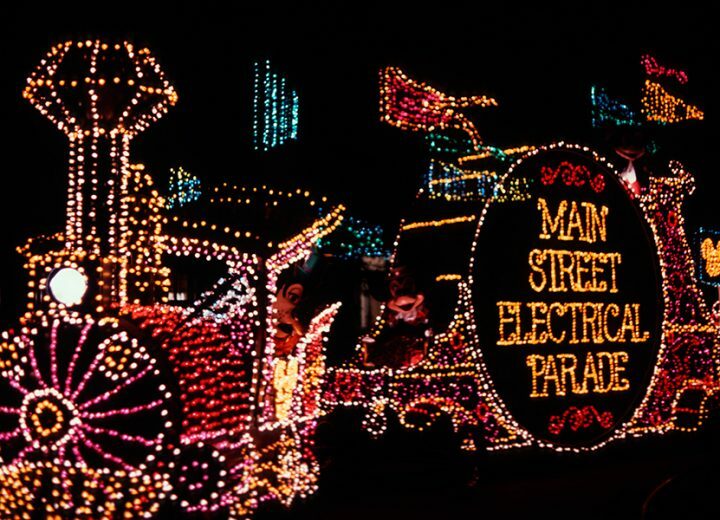 Behind the Scenes at the Main Street Electrical Parade in Disneyland!